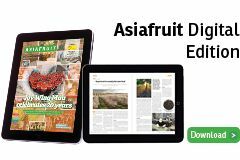 Cherries have once again been ticketed as the hottest selling fruit in the lead up to Chinese New Year on 19 February, with importers in Shanghai reporting strong sales for Australian and New Zealand cherries in particular. Jenny Fang, vice manager of Huizhan wholesale fruit and vegetable market in Shanghai, told Fruitnet that cherries are still the most important fruit on the wholesale market for Chinese New Year. A later Chinese New Year as well as lower quality and smaller cherry size due to heavy rains during Chile’s harvest period were important factors in the price, said Fang, adding that a surge in volume of imported cherries also saw prices drop. 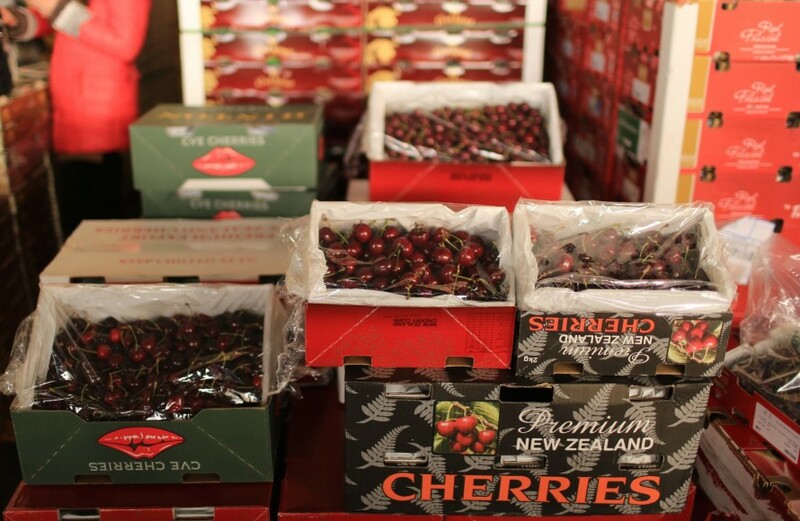 Selling at more than double the price of Chilean cherries have been New Zealand and Australian cherries. “As for the New Zealand and Australian cherries, at first both of them were affected by the poor price of Chilean cherries. In the end, however, the price went up because there were very few high-quality cherries on the market, and consumers have a strong demand for good quality cherries before the Chinese New Year,” explained Alan Wu, sales manager of importer Shanghai Botao. Peruvian grapes, Chilean blueberries and Sunkist oranges were also selling well according to Wu, with Peruvian Red Globe grapes selling at higher prices than in 2014. Newer on the market is berries, with market access recently granted for Mexican blackberries and raspberries. The market is expected to quieten for the next few weeks before picking again towards the end of March.